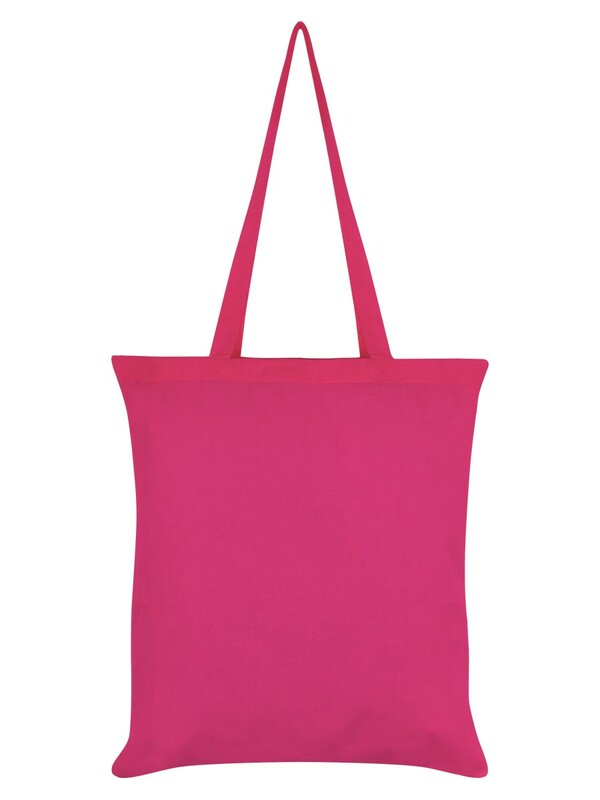 Full to the brim with magical vibes, this pink popping tote is bound to catch the eye (or three!) of passers by. 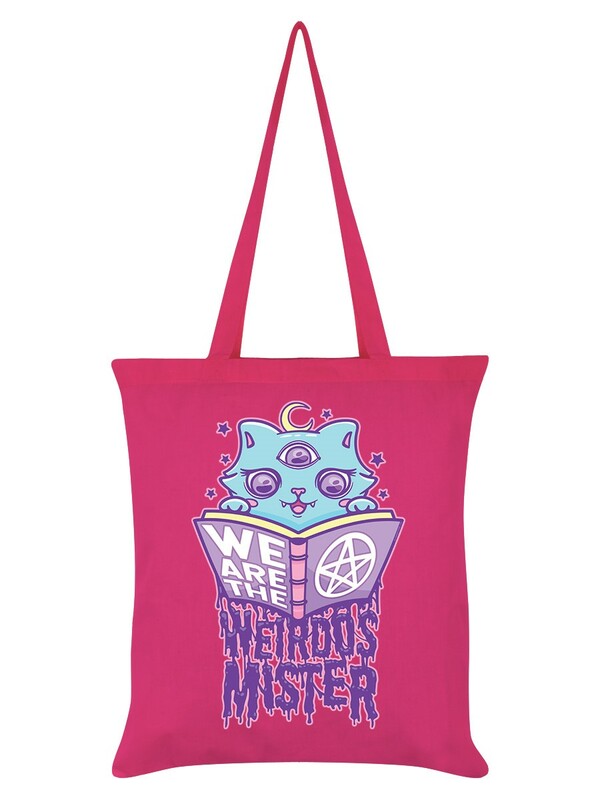 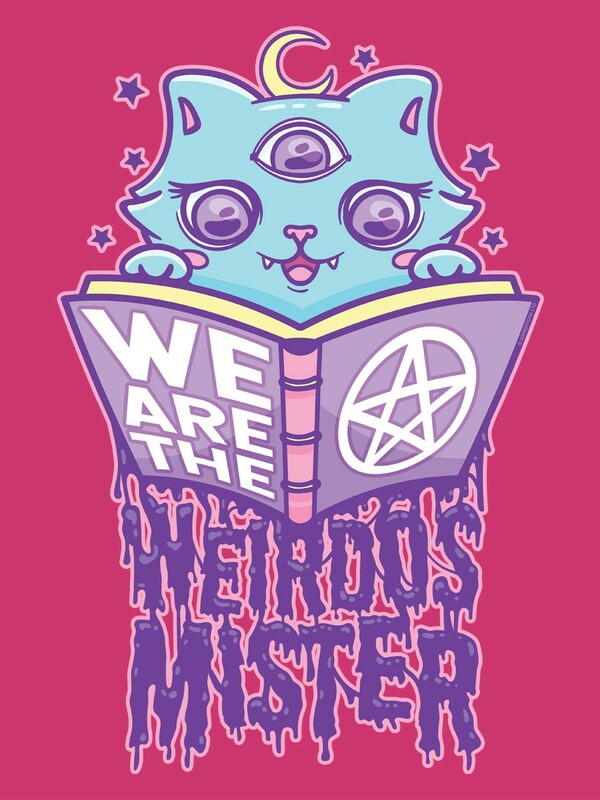 Channel your 90's teen witch and bring a little fun into your everyday and accept your weirdo status!